I don’t drink coffee in the morning but I do love to grab a cup during the day in between my work. A tall glass of cold brew with milk or cream and a hint of sweetness uplifts my mojo and keeps me going. 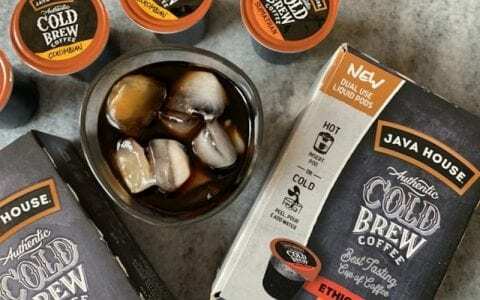 So, having these Cold Brew Dual-Use Liquid Coffee Pods from Java House surely comes in handy. In past, I prepared cold brew from scratch by grinding coffee beans and soaking in cold water for 12 hours. 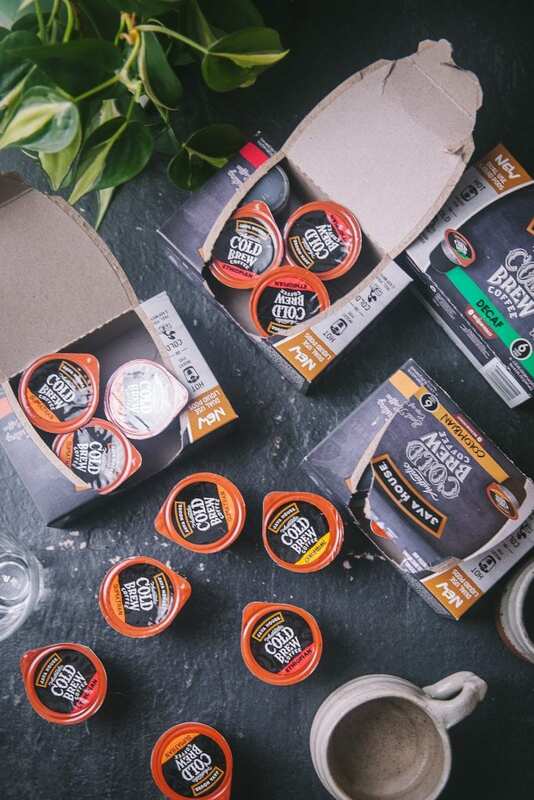 With these liquid pods, it’s one quick peel and my Instant Cold Brew Coffee is ready! 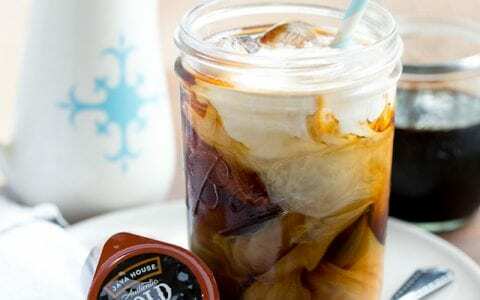 If you are like me, who enjoys coffee but don’t have one of those fancy coffee machines to enjoy cold brew, you will love Java House Dual-Use Liquid Coffee Pods. Now, if you asking me why? Well, their Dual-Use Liquid Pods are perfect to just peel, pour, and mix with water. You could also use it in your coffee machine. You can enjoy it hot or cold and they have 4 different varieties to choose from! 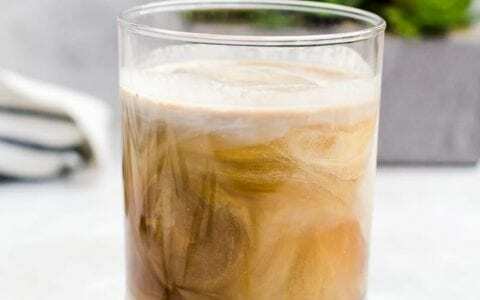 Iced Coffee is typically prepared by brewing hot coffee and then, allowing it cool down before pouring it on ice. Cold Brew takes time as it’s ground coffee that’s steeped in filtered cold water for several hours. Then, it is strained and added to ice. 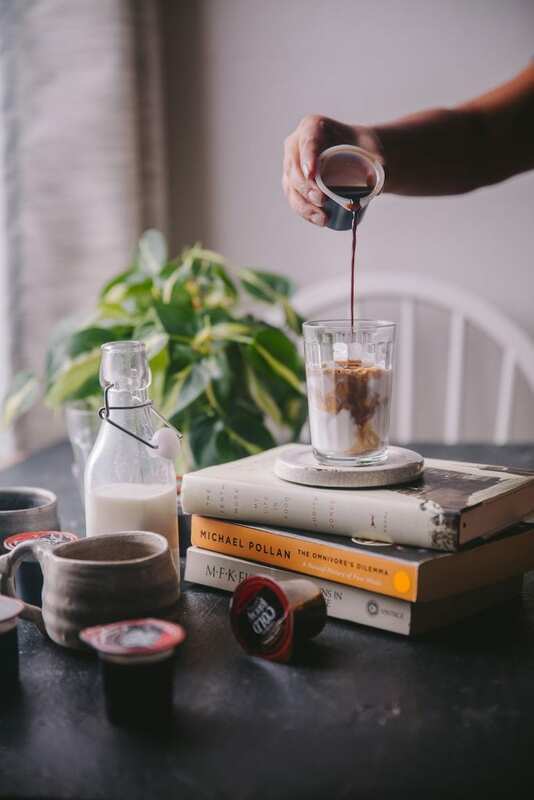 The result of cold brew is a much robust flavor with smooth taste. While you can brew a pot of traditional hot coffee in a few minutes, cold brew takes hours, 12 or more, to achieve the signature result. 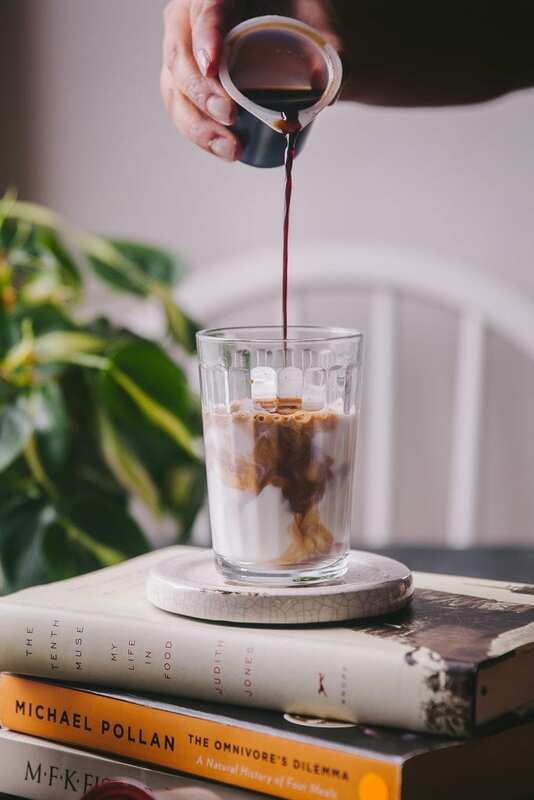 The cold brew method doesn’t extract the bright flavors associated with these acids but extracts the rich chocolate and caramel notes that result in the rich and smooth beverage with a difference that you can taste. 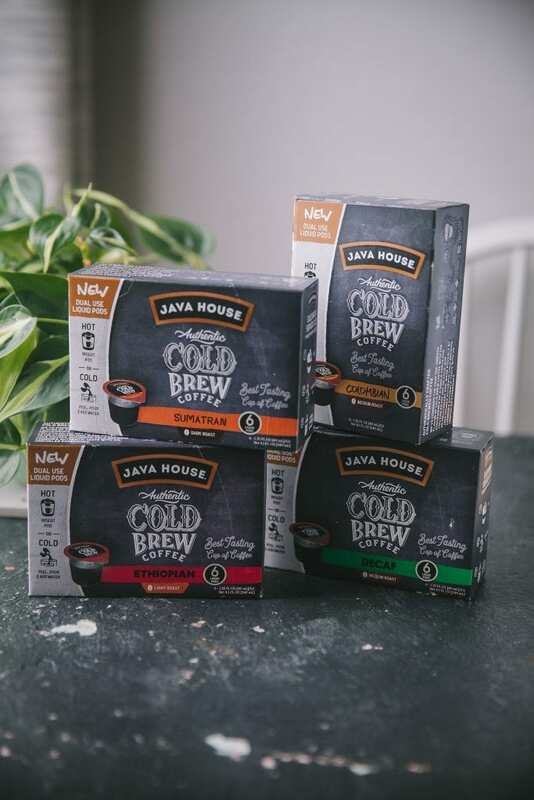 With the Java House Dual-Use Liquid Coffee Pods, you can now enjoy the superior taste and benefits of cold brew served hot or cold everyday! How to use Java House Dual-Use Liquid Coffee Pods? 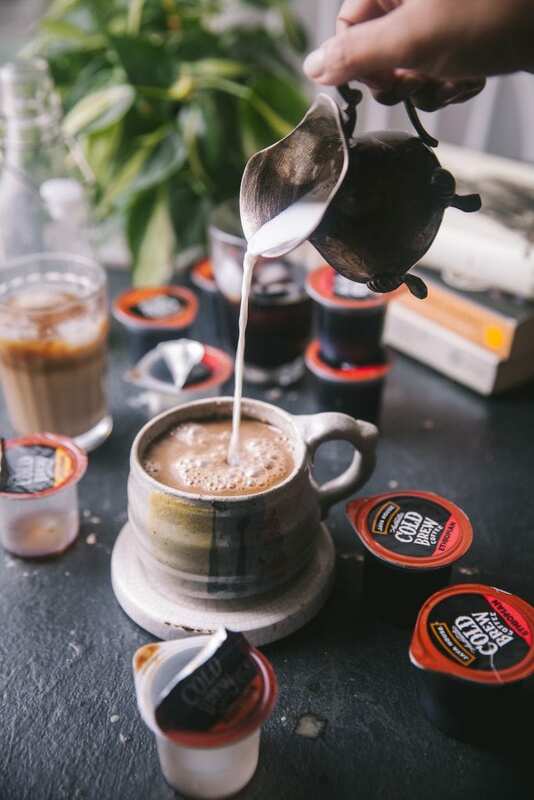 To enjoy a cup of hot coffee, place a pod into a single-serve brewer with the tab facing up for a rich yet smooth cup of coffee. 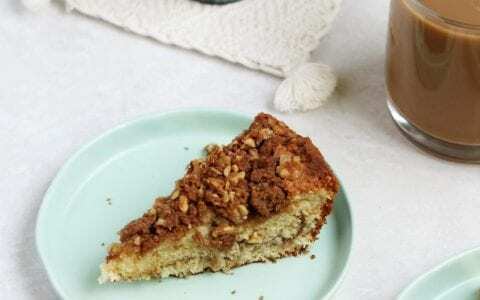 Or, just like me, pour the cold brew in a cup, add sugar and pour hot milk. 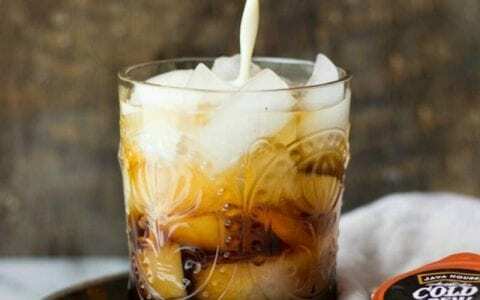 To enjoy a cold coffee, slowly peel open the pod, pour over ice and add water. For best results, use 8 oz. of water, whether enjoying hot or cold. 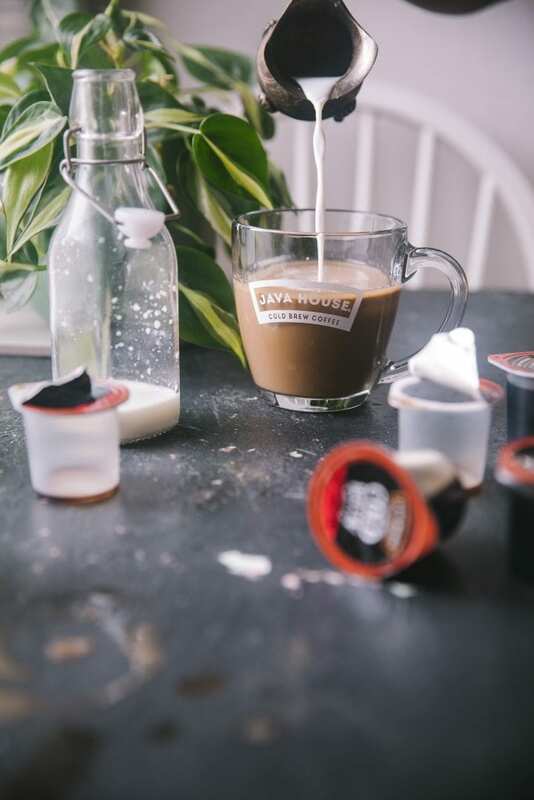 Java House Dual-Use Liquid Coffee Pods are available in four varieties: Ethiopian, an Earthy Light Roast; Colombian, a Smooth Medium Roast; Sumatran, a Bold Dark Roast; and Decaf, Medium roast. 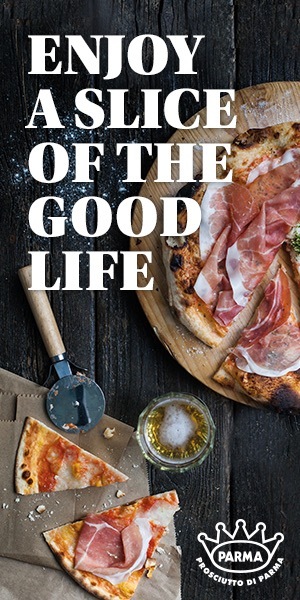 You can purchase it online at Walmart.com, Target.com, Amazon.com and Javahouse.com. You could also purchase it in-store at your local Walmart and Target. 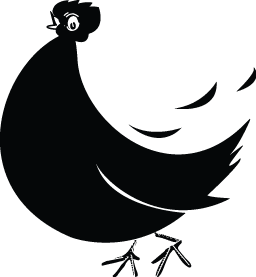 Visit javahouse.com for a complete list of retailers. Other ways to use these liquid pods? 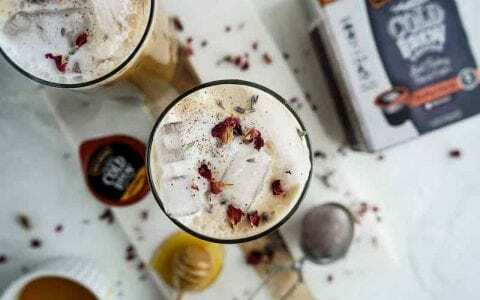 Use it in making cold brew flavored desserts, chia pudding and smoothies! So many possibilities!